2690 Park Windsor Dr #604, Fort Myers, FL.| MLS# 219002447 | Southwest Florida Residential Real Estate for Sale. 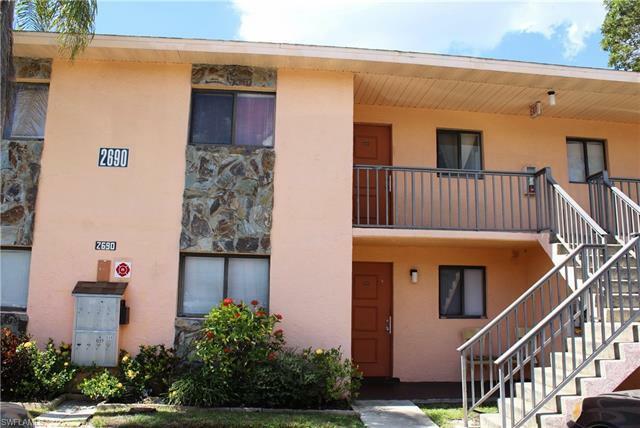 Very clean and well kept condo in the heart of Fort Myers. Close to shopping, dining, etc.. Great investment opportunity.